Because of their exposure to food or trauma, your teeth can incur damage over time. 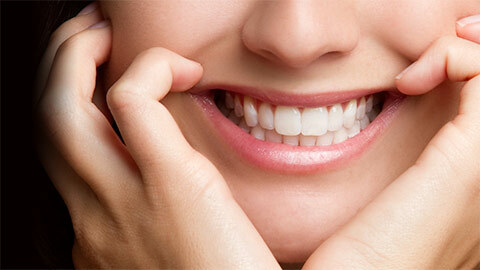 At First Street Dental, we recommend that you come to us if you need restorative treatment. Many of the treatments that we offer are straightforward and non-invasive, often being completed in a single session. Cavities are small holes that form in the enamel of your tooth. This can be fixed by removing the decay and filling that section with a new material - such as metal or porcelain. If the biting surface of your tooth has been damaged, we can fix it by neatly cementing something called an “inlay” over the damaged area - it is a lab created restoration that allows for a superior line of contact. When a tooth is extracted, your dentist can often have it replaced with an artificial tooth. This tooth is cemented in place to the adjacent teeth on either side of the space left by the extraction. 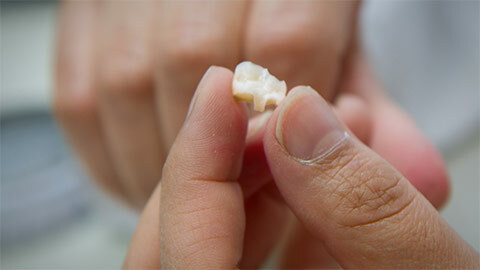 That tooth forms the bridge and is a viable option when dental implants are not optimal. If you need more information about Dental Restorations in the St. John's Area, contact us today.